Welcome to the Ignite Leadership Development Program page! 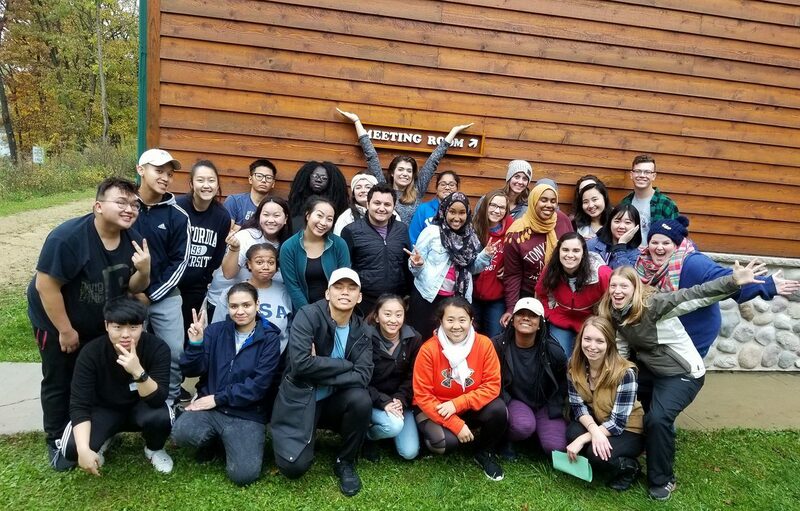 This program is offered for all undergraduate students and is designed to ignite their leadership potential, fuel their passion, and transform young adults into impactful leaders. All undergraduate Concordia students are welcomed and encouraged to participate! The Ignite Leadership Program is a comprehensive education series offered for Concordia students. The program offers two levels, Ignite and Impact. 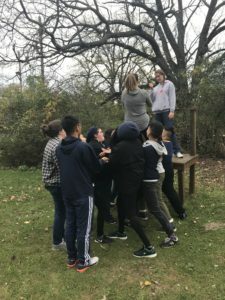 Each level challenges students to become stronger and more well-rounded leaders. The program provides trainings, workshops, and service activities in order to strengthen and enhance every student’s specific leadership style. A total of 35 points are needed to complete the program. Students will receive completion of the Ignite Leadership Program on their official transcript. Once students complete the Ignite level, they are eligible to continue on with the program in the Impact level. 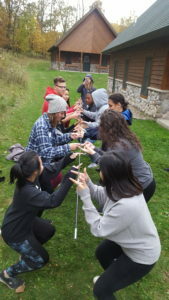 The goal of Impact is to take the leadership skills they have gained in Ignite and implement them on Concordia’s campus. After completing Impact, students will work one-on-one with the Leadership Development Graduate Intern to put together a leadership portfolio that can be used for future interviews. The Ignite program was designed by Executive Vice President and Dean of Diversity, Cheryl Chatman, Vice President of Student Services, Miriam Luebke, Associate Vice President of Student Life, Jason Rahn, and CALL Center Director, Kelly Matthias. Click here to make an appointment to use Comet’s Cupboard.